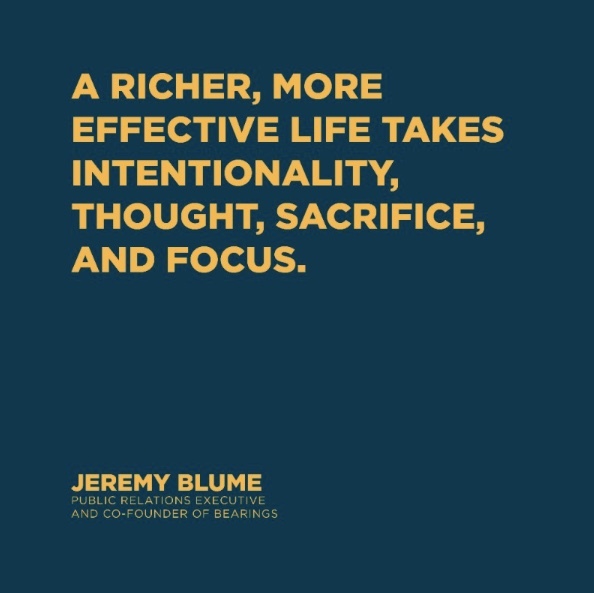 A richer, more effective life takes intentionality, thought, sacrifice and focus. Think of a silversmith who refines ore over and over through fire, drawing out its impurities and molding the metal with careful attention. The craftsman uses focus to bring the silver into its most brilliant and valuable state. 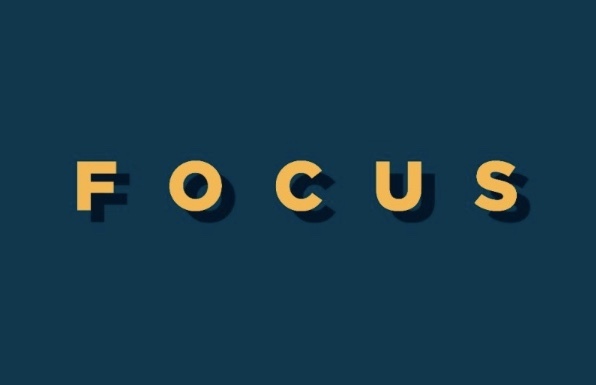 The art of living with focus is hard to do in our modern age. With easy access to almost limitless possibilities, our discipline of choice is put to the test. And, if we are honest, most of us will admit that unlimited options do not generally favor productivity and fulfillment. When left unfocused, our zeal and drive can leave us overcommitted and overextended, ultimately diluting our effectiveness. By taking an edited, concerted approach, we can live with a clarity of purpose. Streamlining our method to working and living enables us to say “yes” to the best of what makes us come alive and say “no” to that which slows us down and distracts us from the fulfillment of our mission. Each day we have opportunities with our finances, relationships, time, technology, health and resources to choose the less convoluted path. A sharp focus on our vision for what could be and what we are wired to accomplish is immensely freeing. It gives us a filter for how we invest in our days and it establishes an understanding of what is possible. And when we under-promise, then over-deliver, we bring gratification to those we are serving. 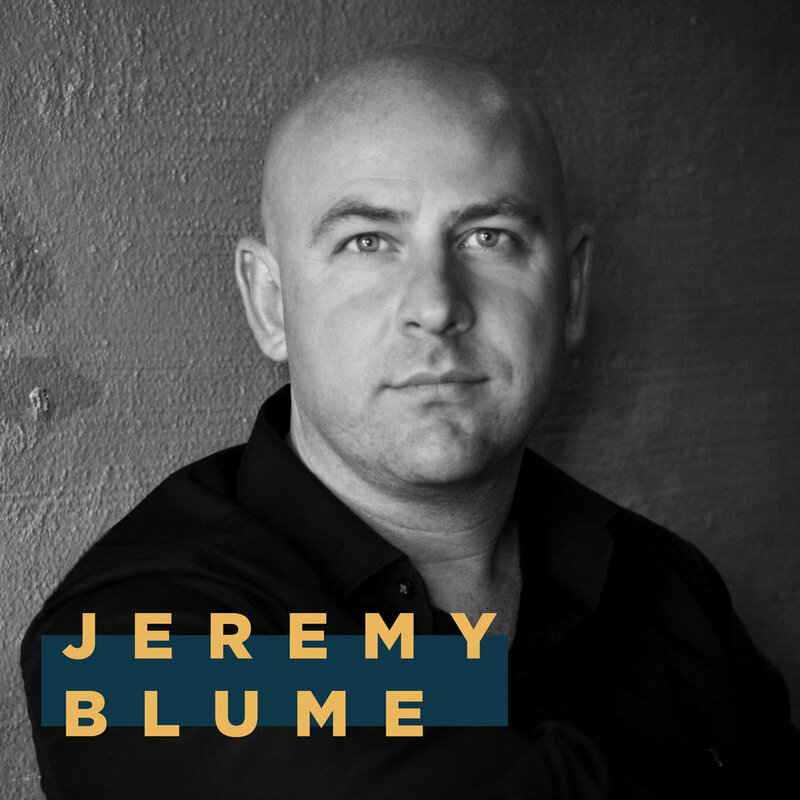 Now that we have heard from Jeremy, we encourage you to take at least five minutes and focus on the questions above. Instead of thinking about all the distractions we can eliminate, process what it is that makes you come alive. When we set aside time to be intentional, we are able to refocus our energy and find clarity in our purpose.